Another big Expo event in Korea. 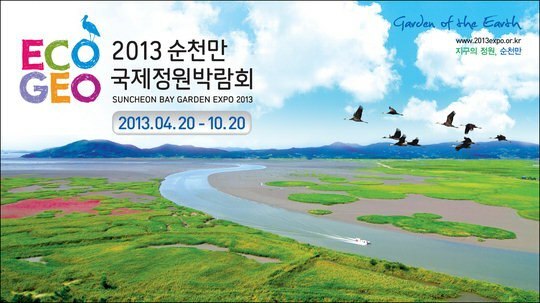 After Yeonsu Expo last year, Suncheon Bay Garden Expo is opening until 20th October. It will be a great chance for foreign travelers to visit famous Suncheon Bay which is one of the most beautiful nature of Korea! This entry was posted in Spot and tagged collaborative consumption Korea, Expo, Garden Expo, Jeollanam-do, Korea, Korea trip, sharing economy Korea, Suncheon.